Volunteer for 4-6 hours maximum per day, (the days are worked out between you and the Hosts depending on their schedule) in return for your meals, accommodation & culture. Host a volunteer on your organic property and get 4-6 hours help daily in exchange for meals and accommodation. 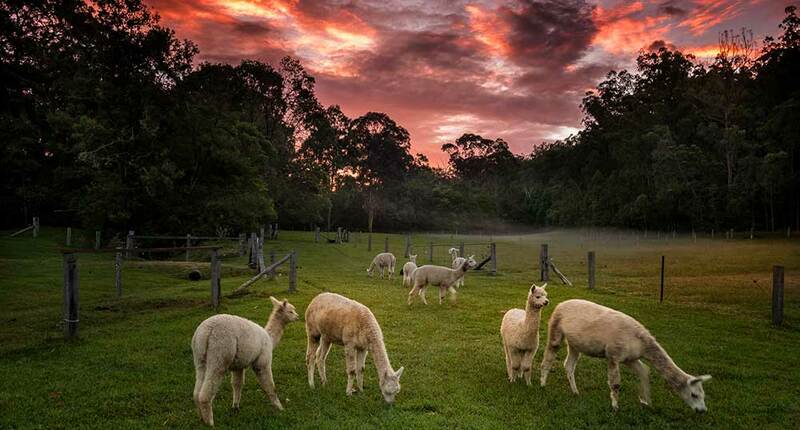 Organic host farms Australia wide to choose from, you can volunteer your way around Australia, working 4-6 hours per day and eat and sleep for FREE! Learn Organic, Permaculture and Bio-Dynamic Farming techniques first hand from Aussie Host Farmers. Open Monday – Friday, with real people to assist you during your host stays. WWOOF host farms agree to our Guidelines, ensuring your safety. Operating 37 years. Host farms need your help! Gain access to Organic hosts all over Australia. Learn lots of new skills like milking a cow or growing organic vegies. 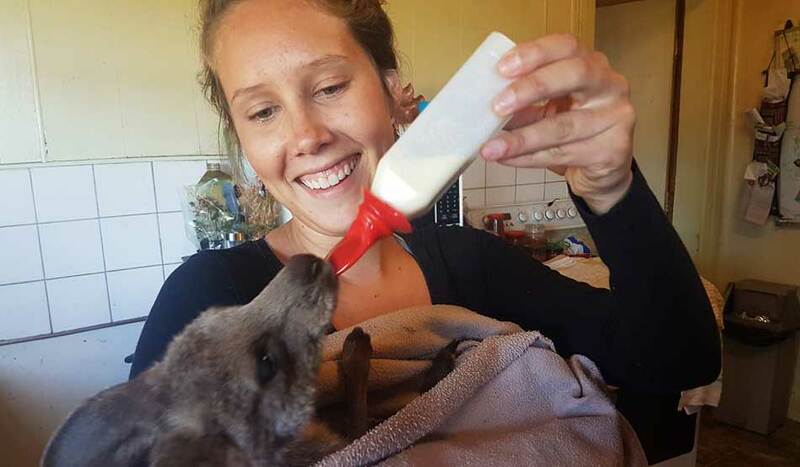 Live and work with the locals – the only way to experience the real Australia. 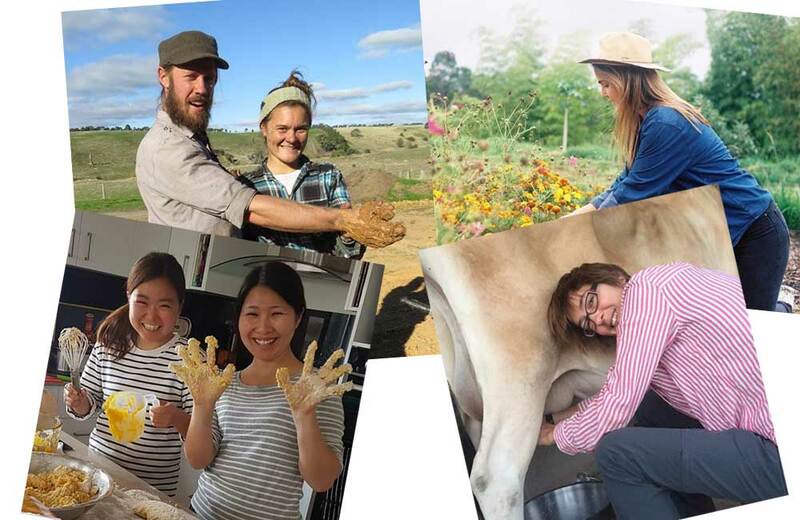 When you join WWOOF Australia as a volunteer, you receive exclusive access to our online directory of organic farm hosts, and other volunteers. All WWOOFers are strongly advised to have travel insurance, medical assistance in Australia can be very expensive. We recommend our preferred Insurance company for you to to get quotes or you can choose your own. iOS & Android OUT NOW! All the features of website membership, in your pocket. Stay connected in real time. Contact Host Farms with private messages, and stay in touch with other Volunteers. Use interactive maps to Search for Host Farms in your area or all over Australia. Join in 3 Easy Steps! 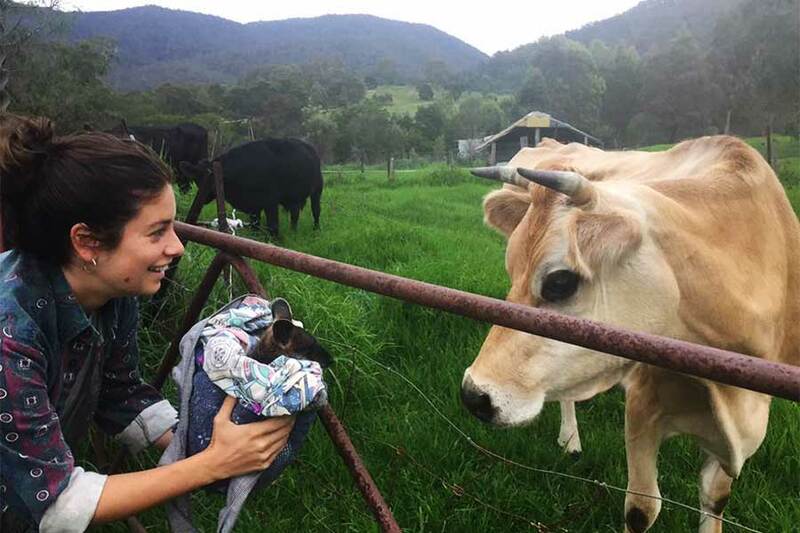 Joining WWOOF Australia is as easy as 1, 2, 3 – gain access to Organic Host Farms and experience Australia as the locals do. Don’t forget your travel Insurance! Totally talk about yourself, your skills, your likes and contact details. Search for Hosts via a Map Search, Skill Search, or view the full List. 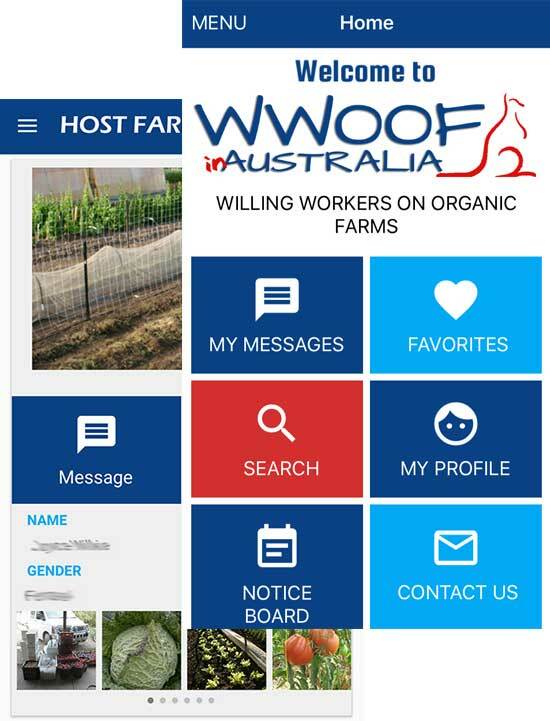 WWOOFers help out on Host properties Australia wide and learn about organics. All WWOOFers are checked by Hosts. 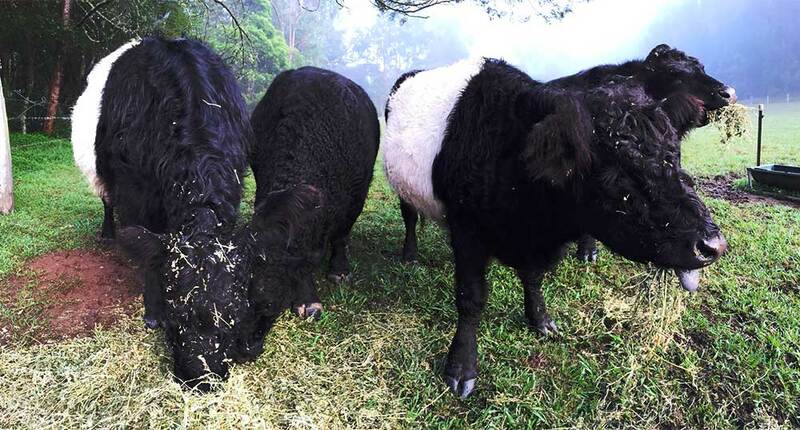 Invite WWOOFers to stay, help out and learn about organics.